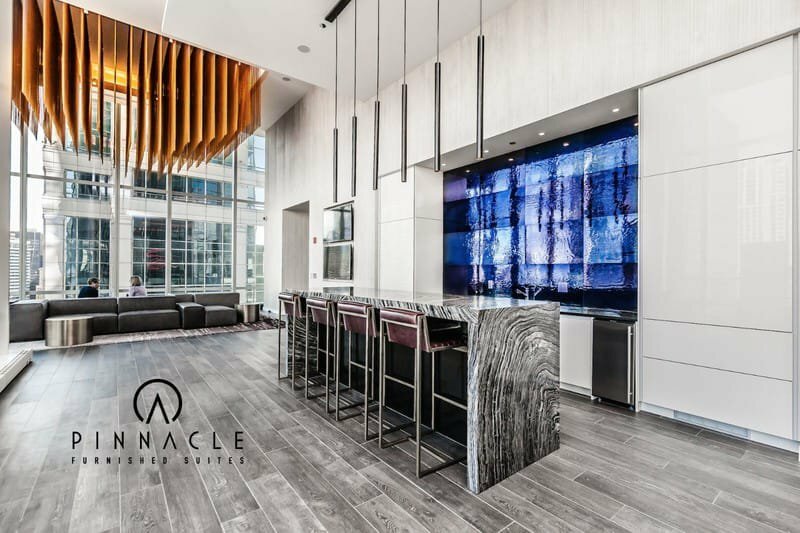 Located in the midst of Chicagos Loop, OneEleven is an architectural marvel, built for not only luxury, but supreme convenience. 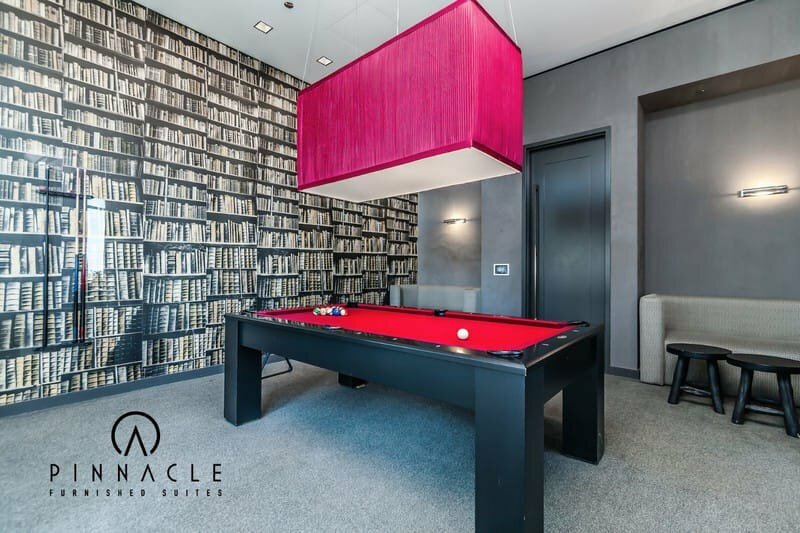 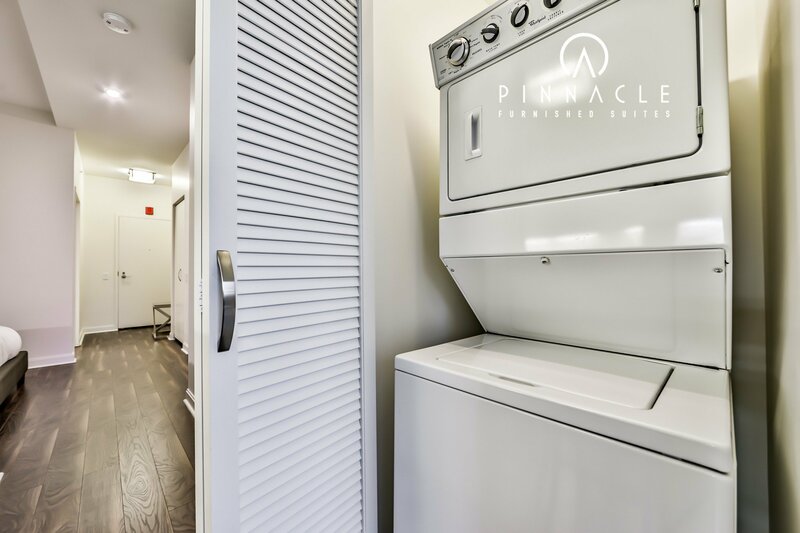 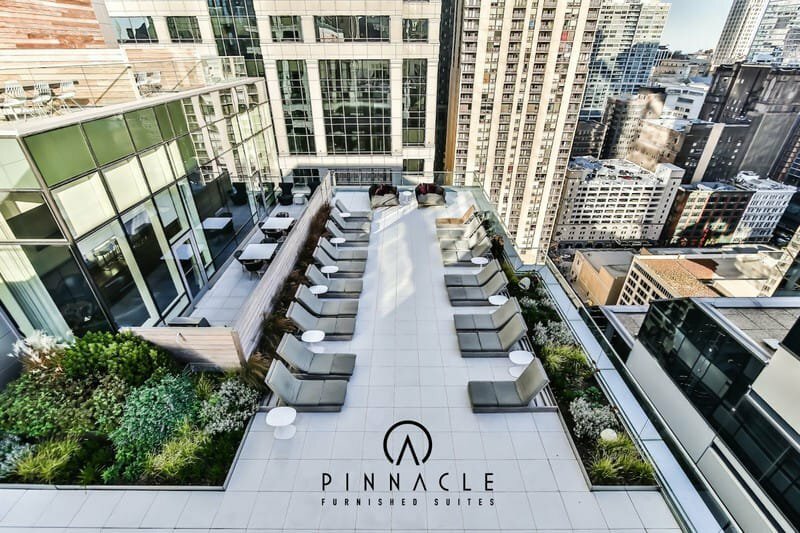 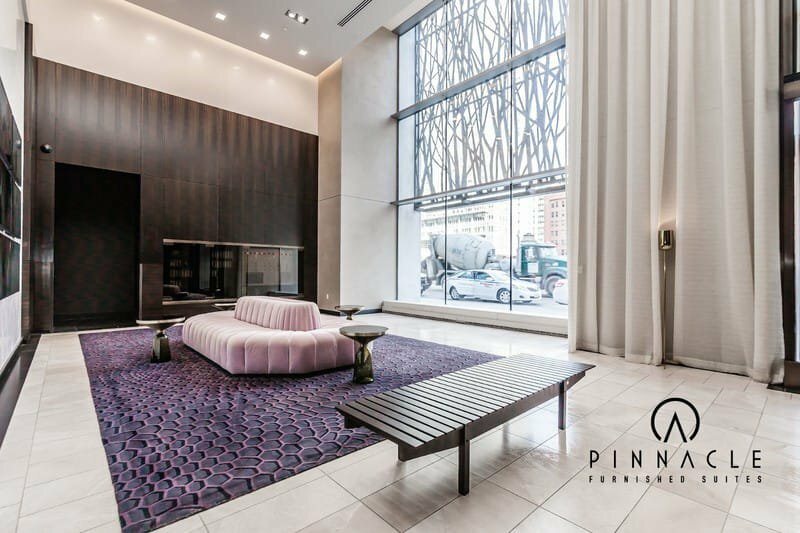 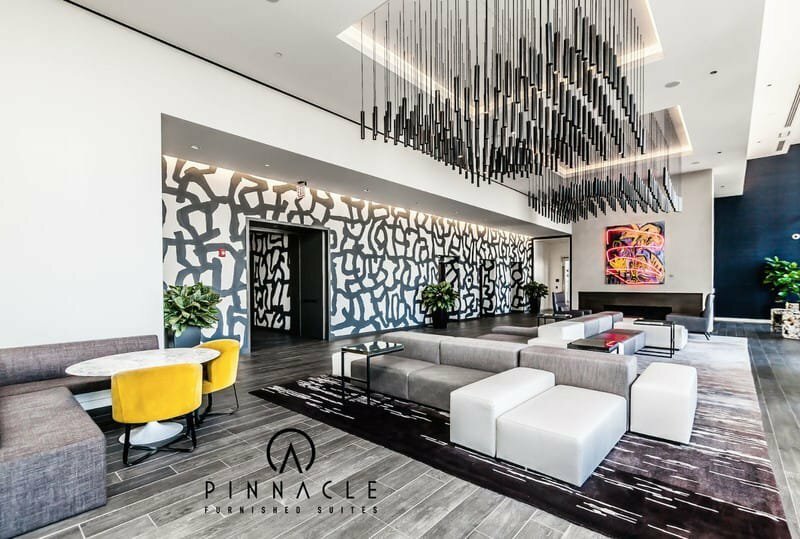 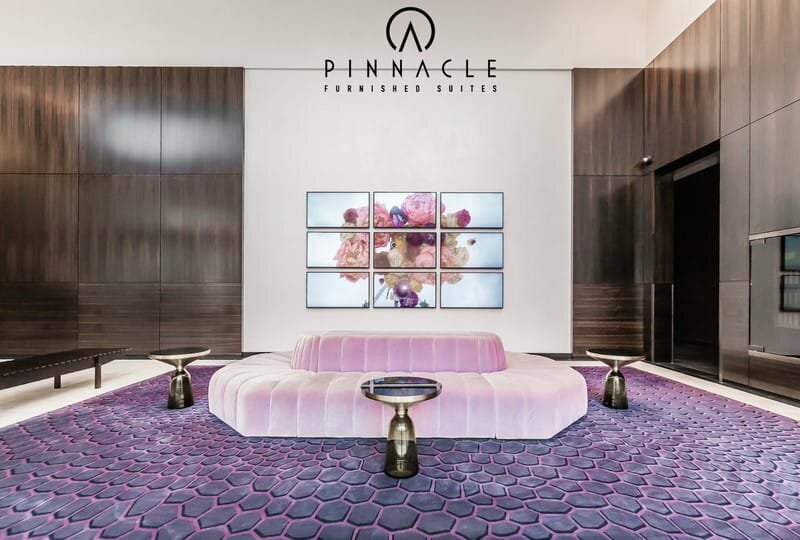 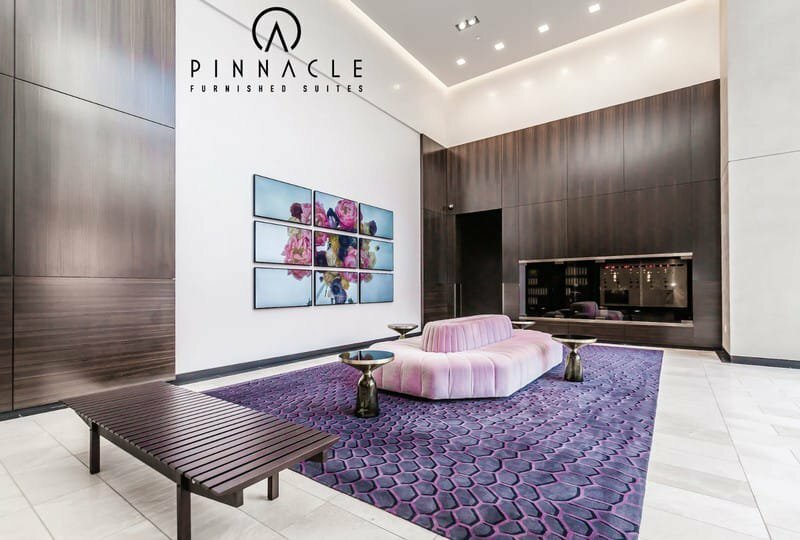 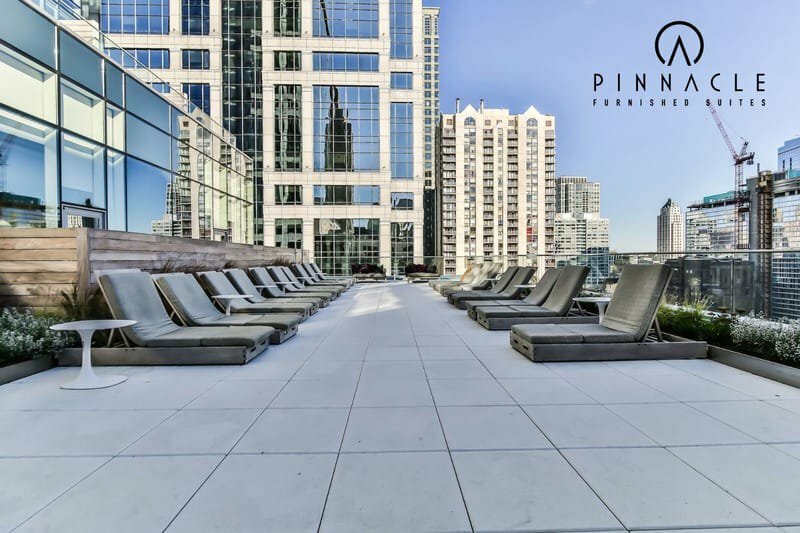 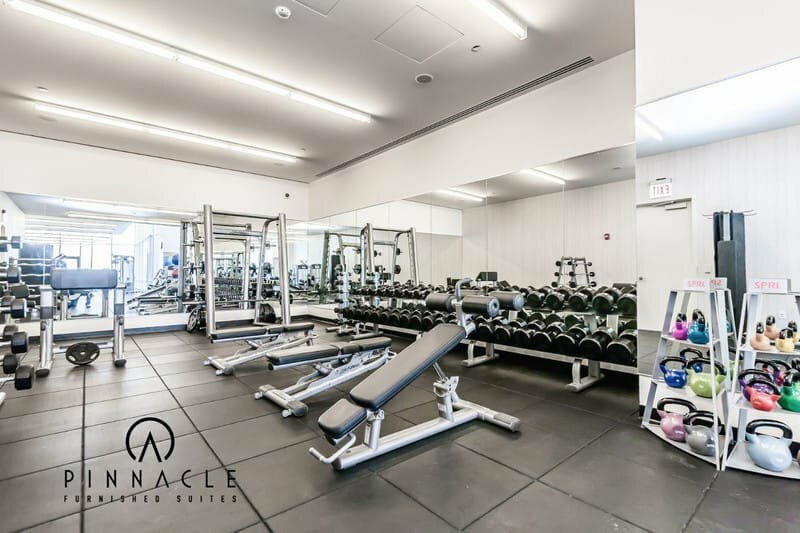 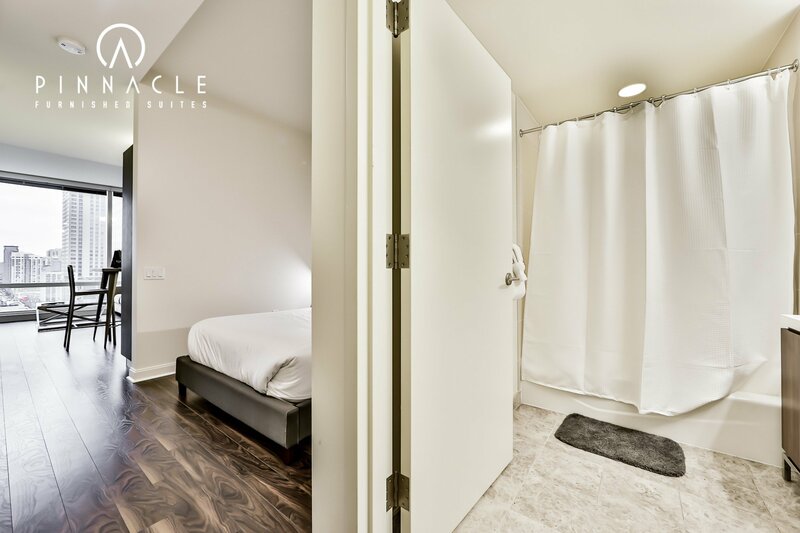 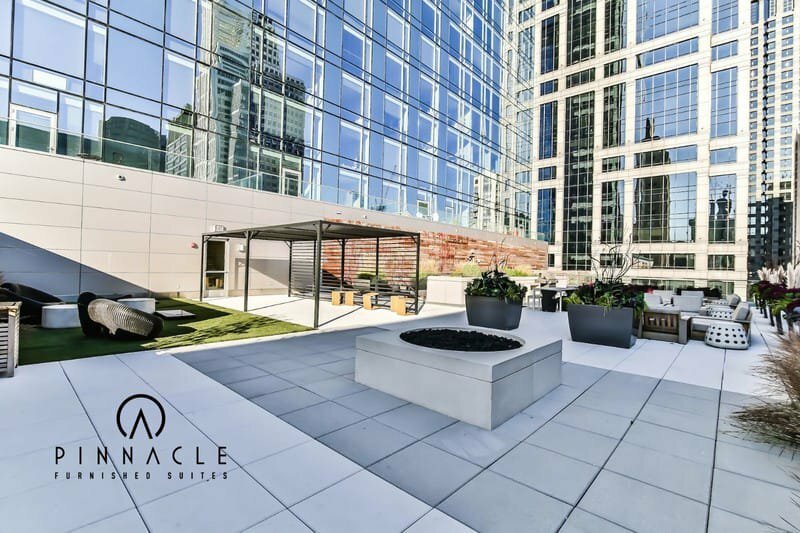 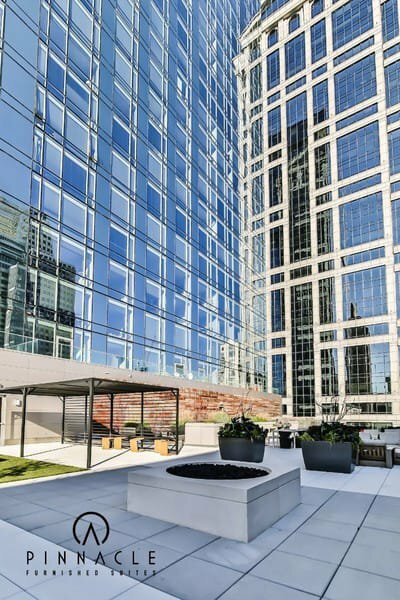 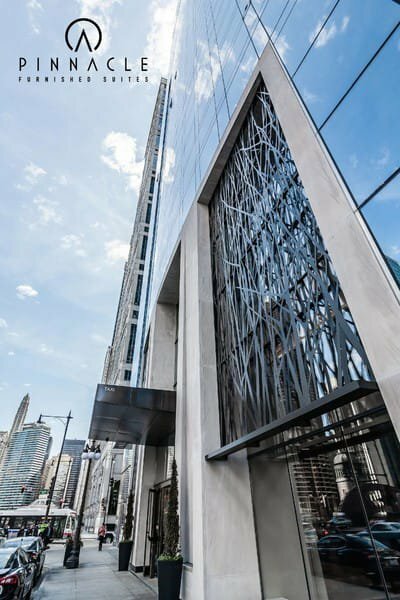 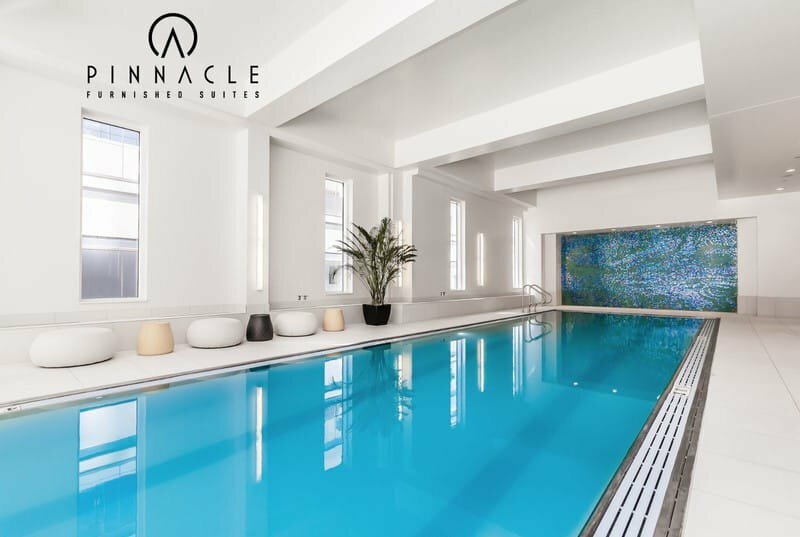 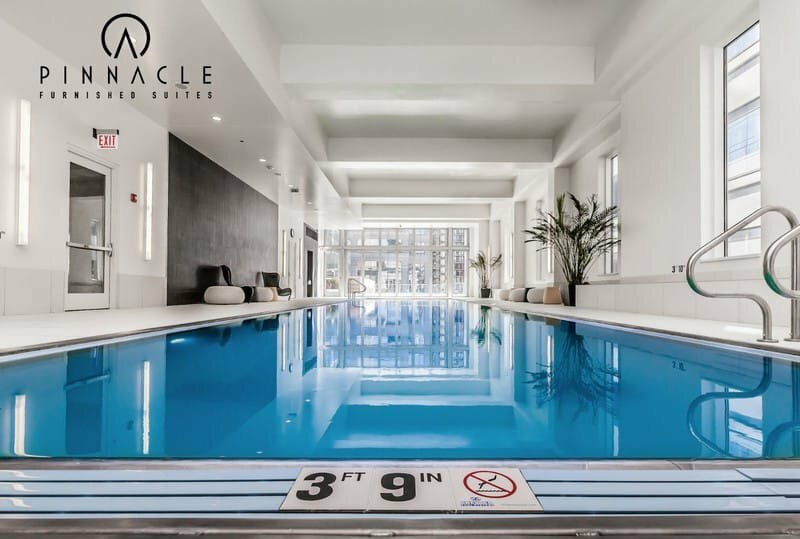 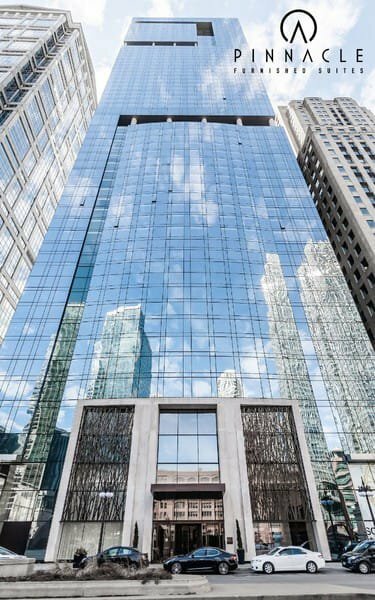 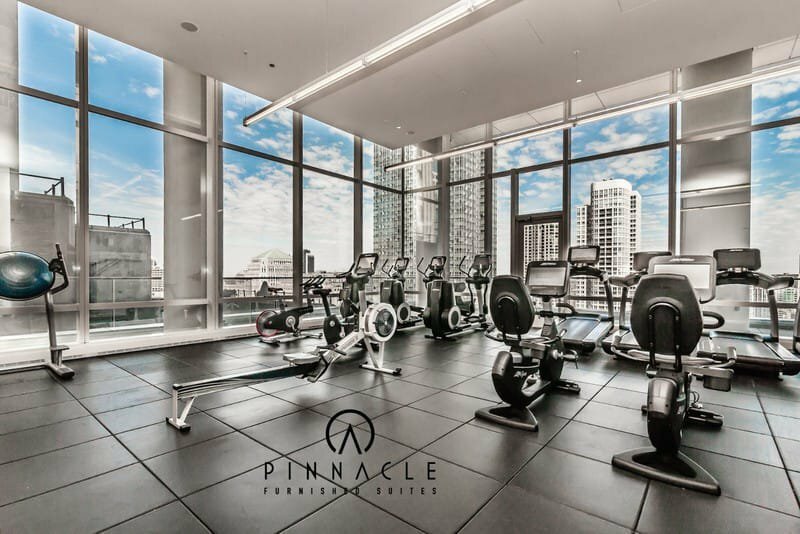  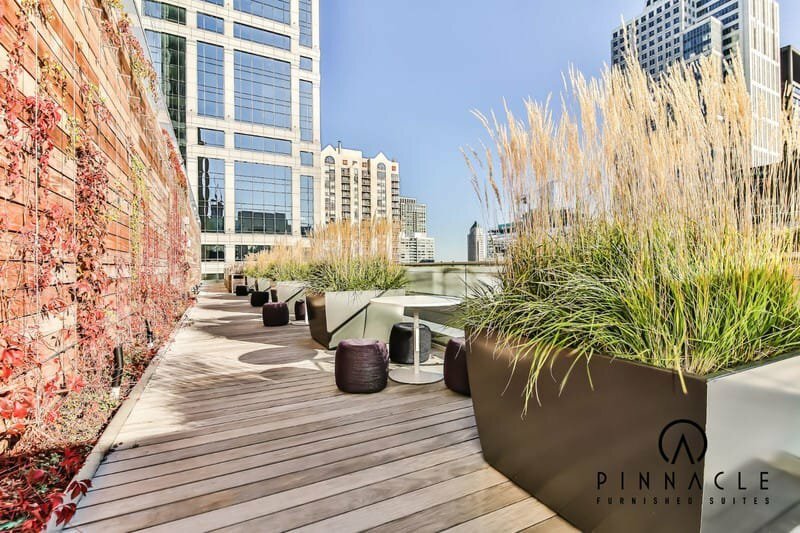 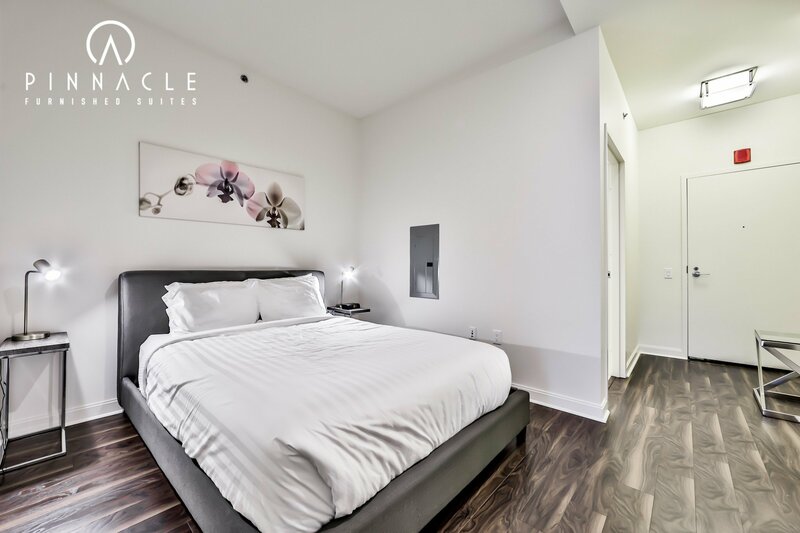 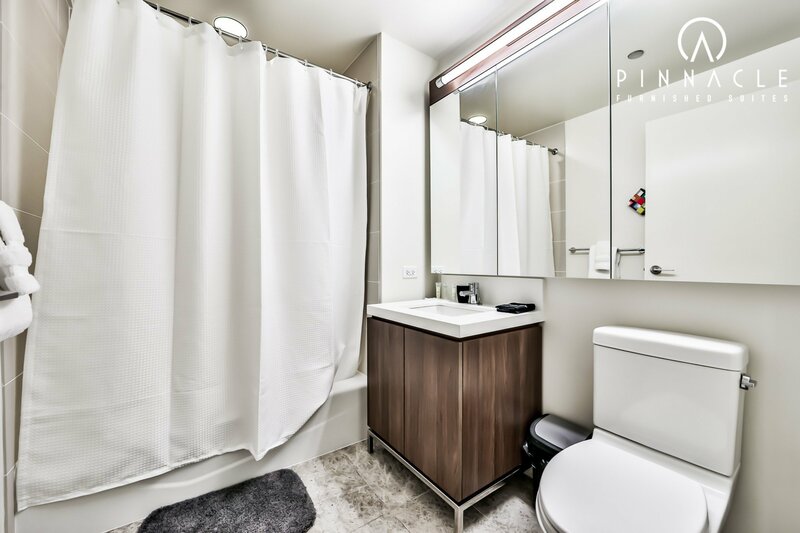 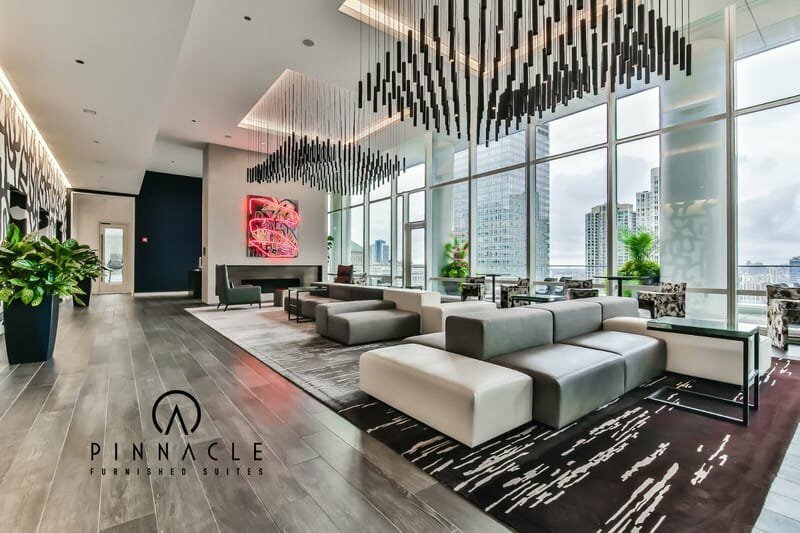 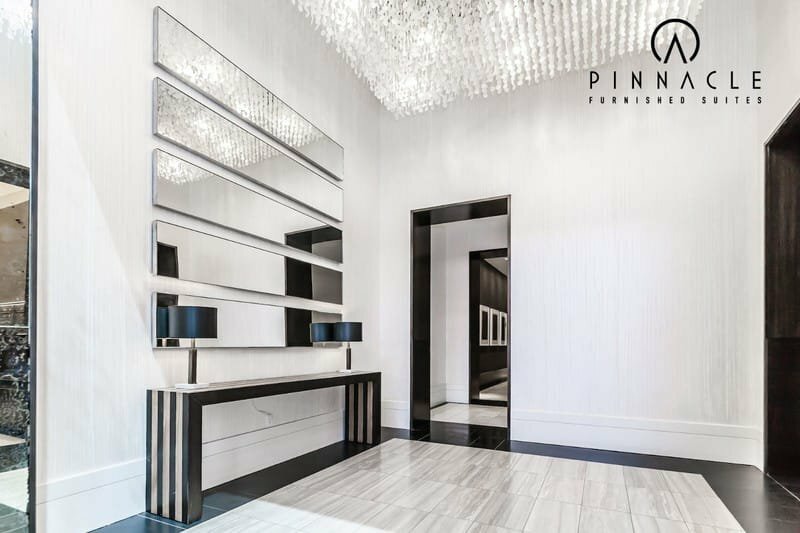 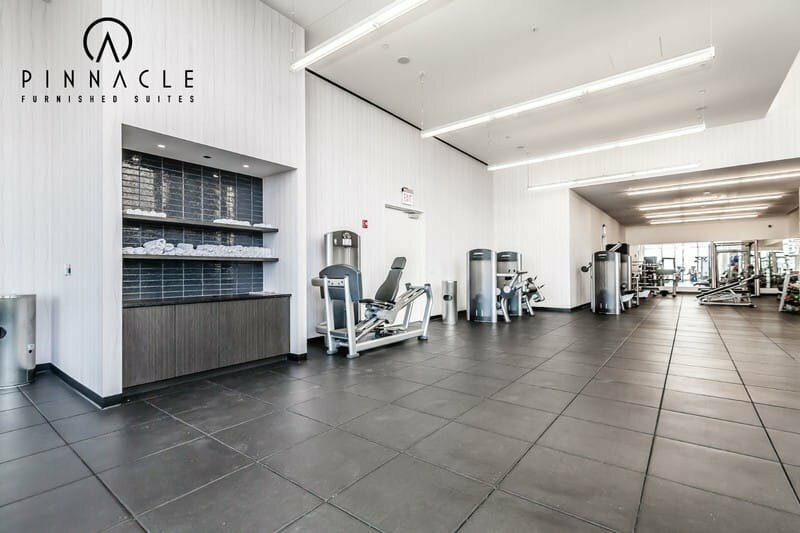 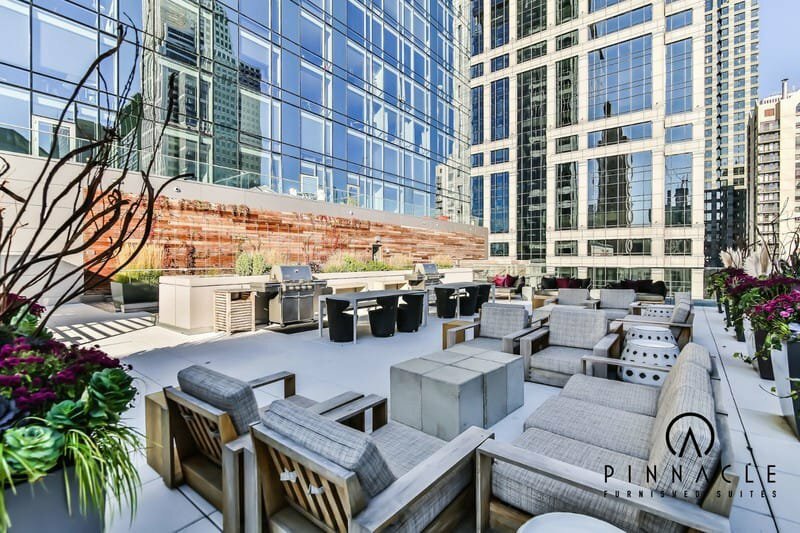 As it risides adjacent to the Chicago River, this building offers an unparalleled level of white glove service, high end amenities, and stunning finishes. 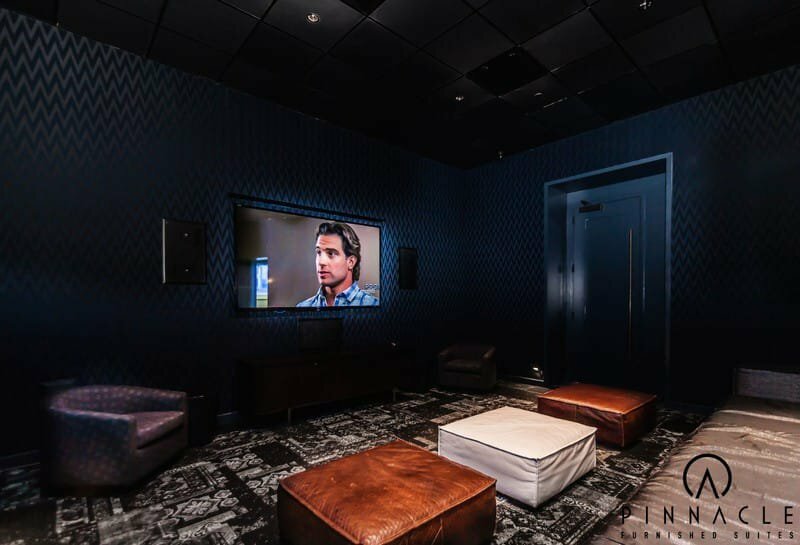 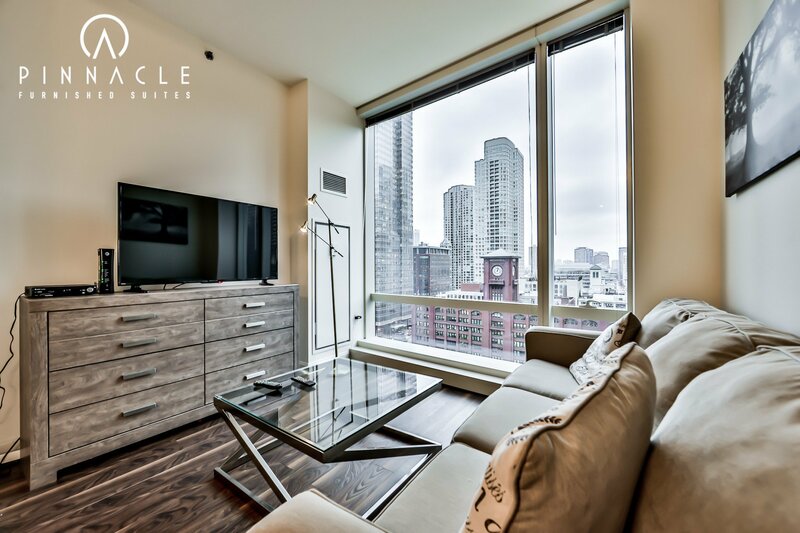 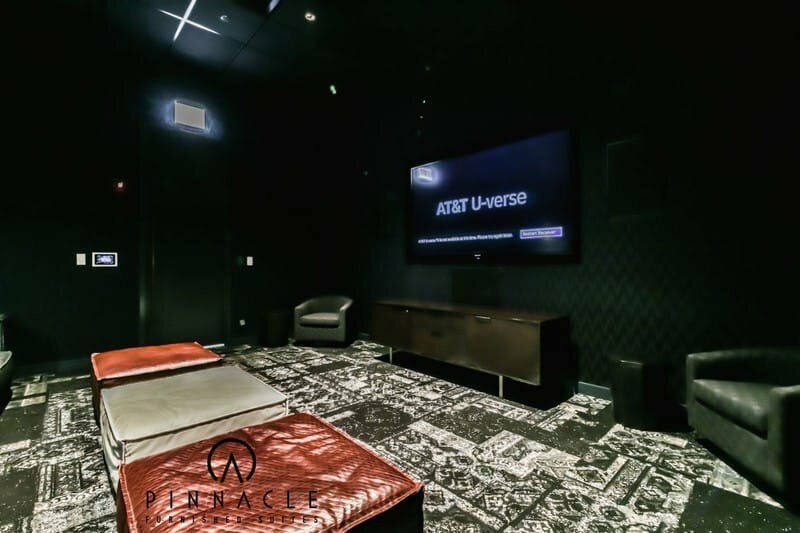 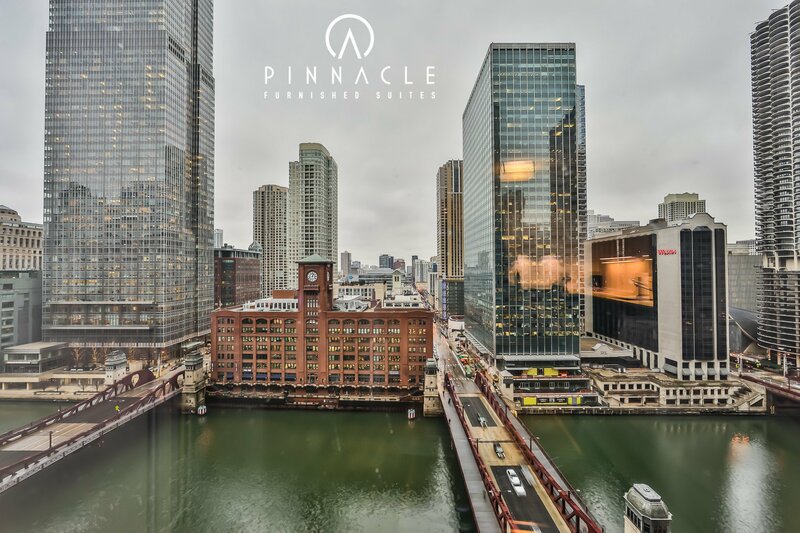 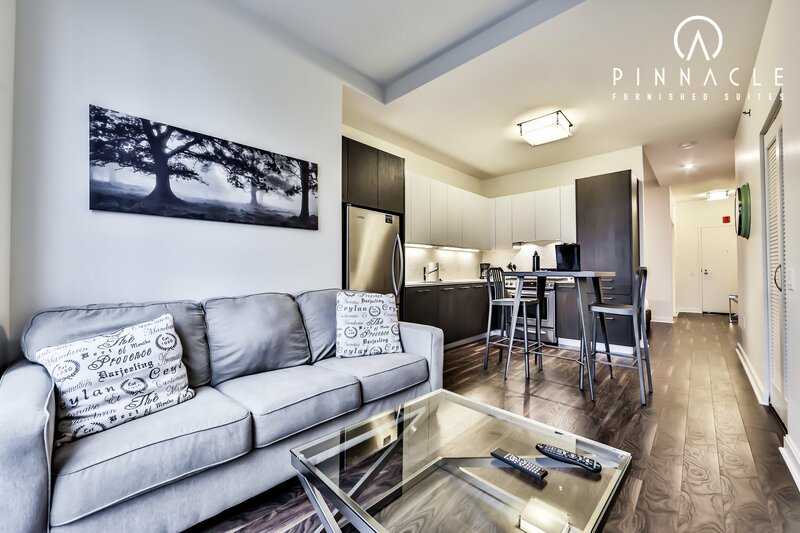 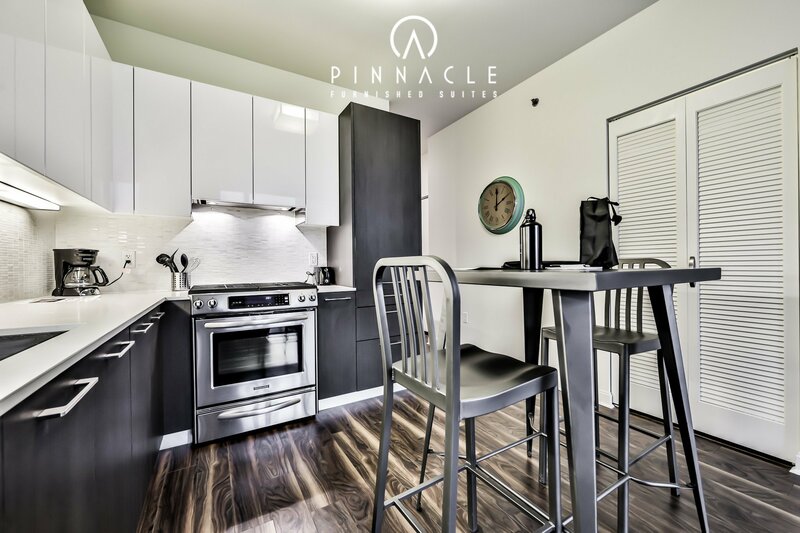 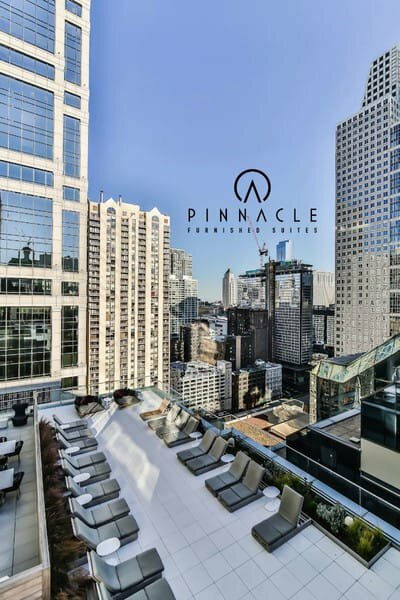 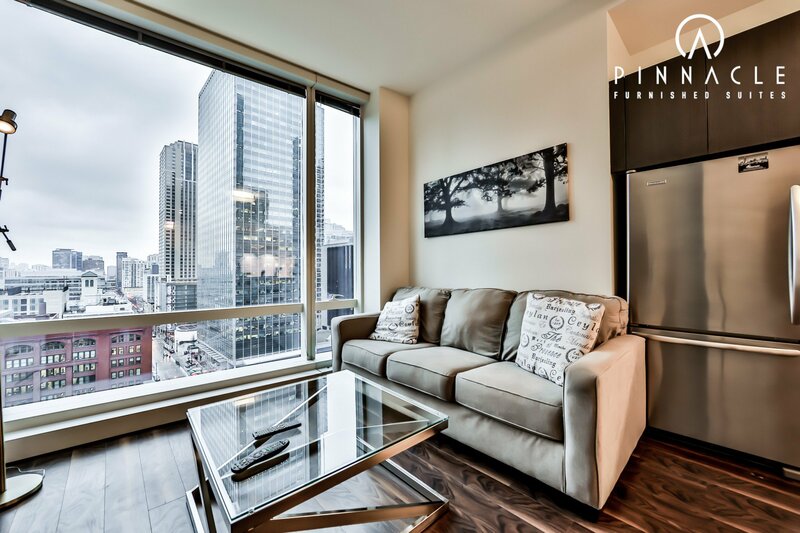 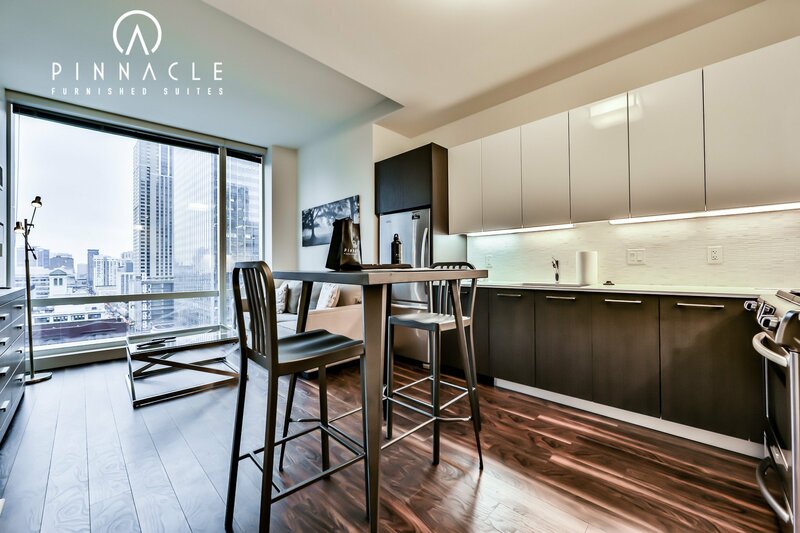 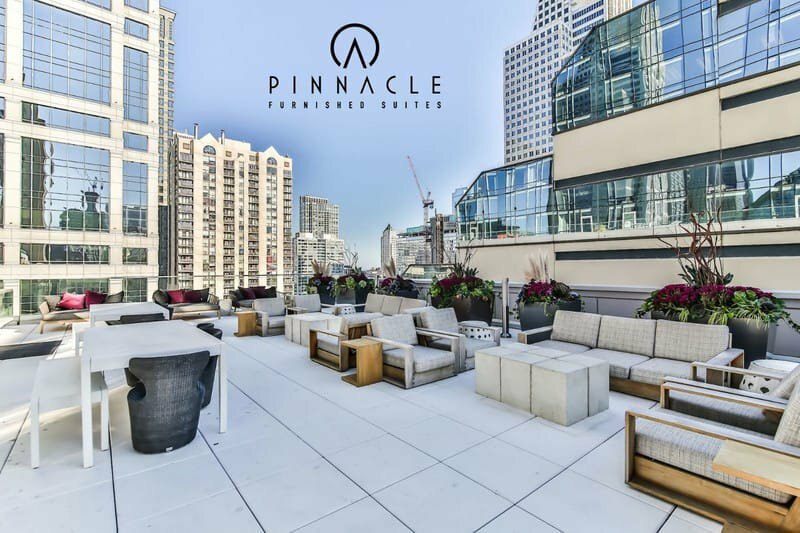 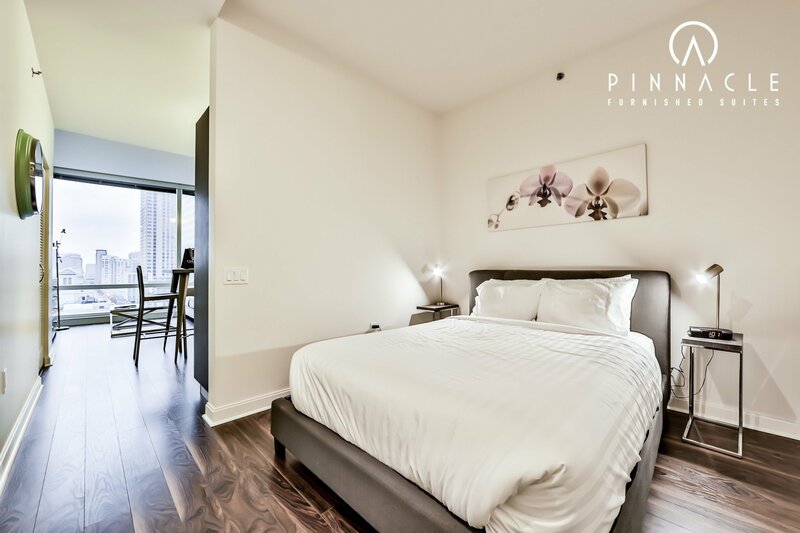 Arguably one of the the best locations in the entire city, this building gives tenants easy access to work, upscale dining, the amazing nightlife, several shopping hubs, and Chicago’s theatre district.